The St. George Orthodox Military Association (SGOMA) hosts discussions on various topics related to our Orthodox Christian military men and women and their dependents serving in the United States. 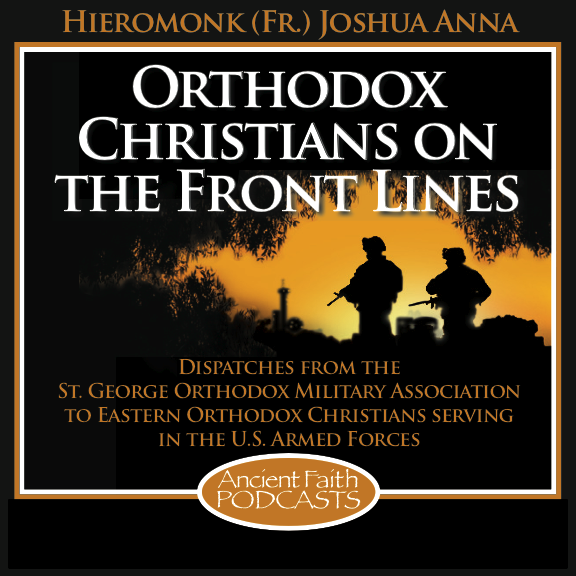 We feature special guests who are members of Saint George Orthodox Military Association, our courageous Orthodox military chaplains, and special interviews with our Troops, Sailors, Air Men, and Marines. Posted by stgeorgeoma in Eastern Orthodox, Military, Networking, News, Religion, SGOMA News, Uncategorized. Wow! 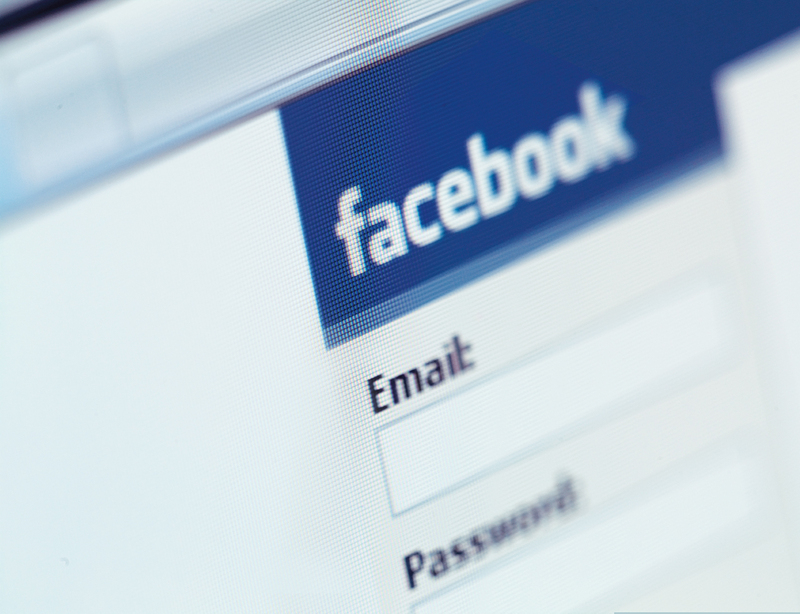 1,000+ Friends of the St. George Orthodox Military Association (SGOMA) on the popular social networking site “Facebook”! Thanks to everyone who has joined our Fan Page! 1) Active Membership – Available to all Active Duty, Guard and Reservists. If you are currently in any of the aforementioned statuses with the U.S. Armed Services then you qualify for Active Membership. All Active memberships are free to our troops. 2) Family Membership – If you have a loved one who is currently serving on Active Duty, or is in the Reserves or the National Guard you can sign up for the Family Membership. For this level of Membership we ask for an annual donation of $15. 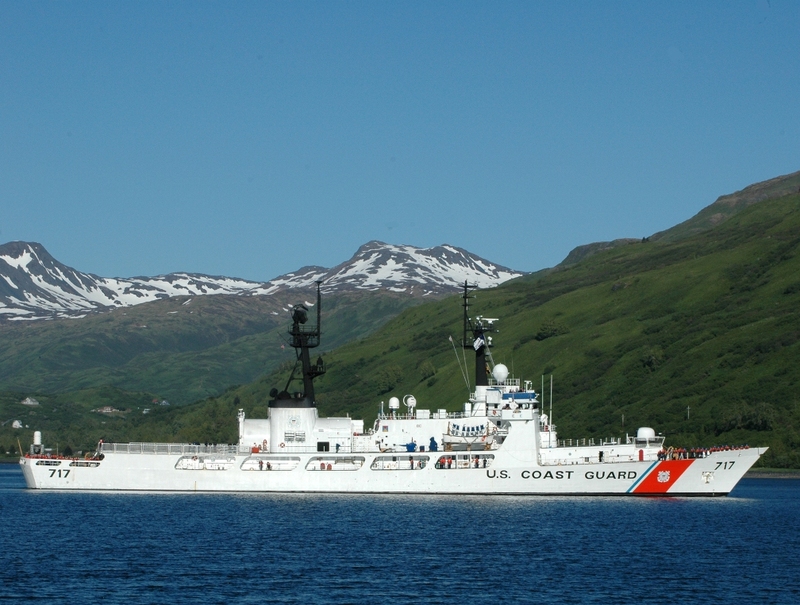 3) Veteran Membership – Available to all Retirees and Veterans of any of the U.S. Armed Services. For this level of membership we ask for an annual donation of $20. 4) Supporter Membership – Available to anyone who wants to show their support for our troops and SGOMA’s mission and goals. With this level of membership there is no need for any association with any of the U.S. Armed Services, just a desire to help our troops. For this level of membership we ask for an annual donation of $25. 5) Parish Sponsorship– Available to any Orthodox Parish who want to show their support for our troops and the SGOMA’s mission and goals. With this level of membership there is no need for any association with any of the U.S. Armed Services, just a desire to help our troops. For this level of membership we ask for an annual donation of $50. 6) Corporate/Business Sponsorship– Available to any Corporation or Business who wants to show their support for our troops and the SGOMA’s mission and goals. With this level of membership there is no need for any association with any of the U.S. Armed Services, just a desire to help our troops. For this level of membership we ask for an annual donation of $75. What does your membership get you? When you join SGOMA you receive an official membership certificate, email updates on events, join and become active in a local Chapter (if there is one near you), and a monthly newsletter. In the near future SGOMA will have t-shirts, mugs, and baseball caps available to our members only. How does your membership help our Troops? Your membership donations help SGOMA in our various outreach programs. It allows us to: ship the New Testament & Psalms for Orthodox Christians (Military Addition) to our Troops deployed around the world; to send care packages to our Orthodox Troops deployed in combat zones; to further develop our Podcast series “Orthodox Christians on the Front Lines” on Ancient Faith Radio; helps in the design of a Home Catechetical Study Program; Orthodox Pen-pals; design and planning for future SGOMA retreats for our Orthodox Chaplains, Orthodox Military Families, and single Orthodox Troops; and provides funds for website, brochures, postage, chapter organization, as well as many other items. Can People from outside the USA join the Association? Yes. Everyone is welcome to join the Association as long has they want to support the mission, goals and outreach programs of SGOMA. Most non U.S. Residents will probably sign up for “Supporter Membership.” We have a lot of Facebook Members who are on our Fan Page from all over the world: Serbia, Greece, Russia, Ukraine, United Kingdom, and others. If you want to support our Orthodox Armed Services members then join today! Show your support for the St. George Orthodox Military Association and officially join today! Posted by stgeorgeoma in Uncategorized. Welcome to the St. George Orthodox Military Association (SGOMA) Blog Page! St. George Pray for our Troops. The main goal of this Blog page if to offer our Orthodox Troops in the U.S. Armed Services a place to blog, learn more about the Holy Orthodox Church, discuses issues related to being Orthodox and serving our Country, and a place to reach out to other Orthodoxs. 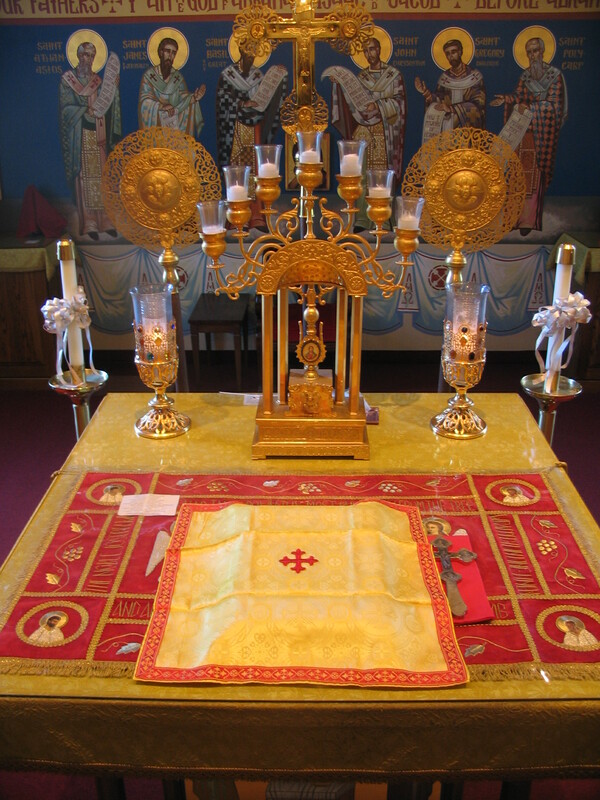 We hope to have regular Blog contributions from out Orthodox Chaplains on various issues related to our Orthodox Troops: being Orthodox in the Military, Major Feast Days, Military Family Issues, Prayer on Deployment, Military Saints, conversations with troops about their experiences being Orthodox in the military, or many other similar topics. Briefly, the SGOMA was founded on October 20th, 2009, on the feast day of Holy Great Martyr Artemius (military saint). The SGOMA is a Pan-Orthodox group designed for the spiritual support, assistance, and growth of the Eastern Orthodox Christian men and women serving in the United States Armed Services around the World. The SGOMA received official recognition and a Hierarchical Blessing from His Grace, Bishop Daniel, of the Ukrainian Orthodox Church of the USA (a member jurisdiction of SCOBA) on December 23rd, 2009. Bishop Daniel has a very deep interest in the well being of the Orthodox Men & Women serving in the US Armed Services. Bishop Daniel spent several years as a US Army Reserve Orthodox Chaplain until his elevation to the episcopate. We hope you will come back to our Blog site on a regular basis and will leave your comments and questions about the various topics we Blog about.